Joell = My favorite rapper right now. 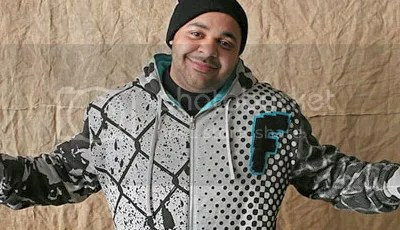 Dude is just so consistant, there isn’t a Joell song that dissappoints me. Here are 2 new Joell joints off his upcoming and highly anticipated Free Agent and one extra little jawn for all you. Heres a joint off the The Pre Agent mixtape with Statik Selektah. 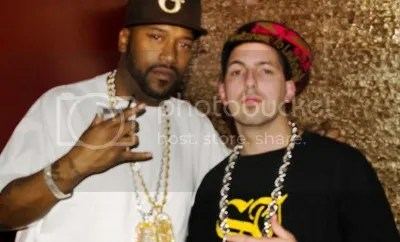 Termanology + Bun B + DJ Premier = Classic. When I saw this I was excited because Term is ILL, Bun is ILLER and Premo is the ILLEST. Nothing but good things could come out of this collabo. Termanology’s Politics As Usual coming soon. 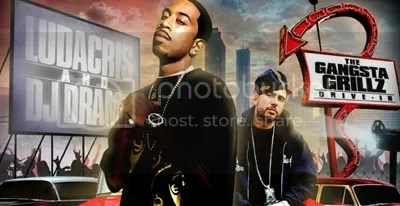 The new Gangsta Grillz x Ludacris mixtape just recently dropped and of course H2G will have your hook up. Its nice to hear new material from Luda.